People in wheelchairs can drive cars by making different modifications to their car, or they drive vehicles specifically designed for wheelchair users. There are hand controls and special cars that allow them to drive using a joystick essentially. Relying on help can be dreadful when it comes to driving a car because it is such a necessity. However, there are many companies that offer these cars solely for wheelchair users. Wheelchair accessible vehicles make a huge difference for disabled drivers. People can benefit from these cars because they can be completely independent. The vehicles are likely to be heavily adapted with various features such as automatic doors and can be driven by the user from their wheelchair. If a wheelchair user does not require or cannot afford this type of wheelchair accessible vehicle, there are always modifications that can be made to traditional car’s controls. These car adaptations are available for most cars and almost anyone can customize them. In terms of the different types of control modifications, there are hand controls, steering controls, as well as pedal extensions. For wheelchair users, these controls can be comfortable so long as they within easy reach and to operate. It is important to keep these factors in mind when searching for these control modifications among other. 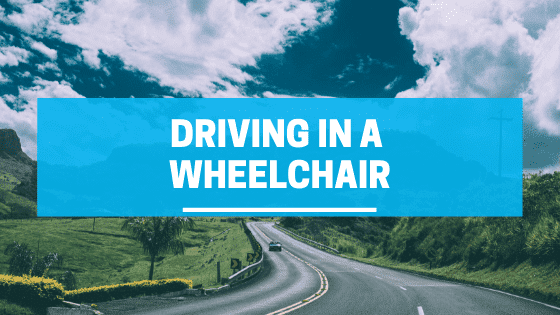 Driving for wheelchair users may seem like a dream, but it is possible. There are different options depending on a person’s specific need and finances. 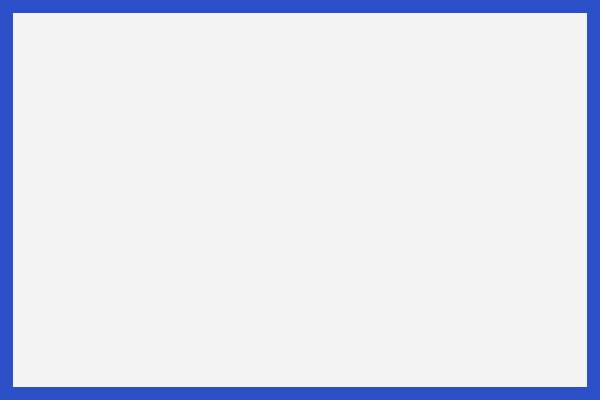 One could drive a wheelchair accessible vehicle that has been built around the chair itself with the driving controls easily laid out for them or they could update their own car to save themselves from purchasing an entirely new car. Special needs strollers considered as pediatric wheelchairs?